Standard Life share Investments Ireland | Giles J. Kennedy & Co. 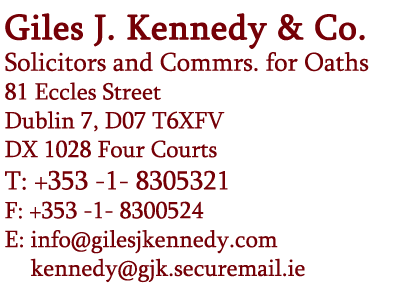 The firm of Giles J. Kennedy & Co. have recently been approached by a number of Irish Standard Life shareholders. In late 2014 the company widely advertised their decision to return value to its shareholders. Subsequently Capita, the company’s share registrar managing the process, issued documentation which allowed shareholders opt for payment either as capital or income, or a combination of both. If a shareholder selected the capital option, the payment was subject to capital gains tax at a rate of 33%, subject to an exemption in respect of gains of €1,270 or less. However under the income option, the share pay-out would be subject to income tax, PRSI and the Universal Social Charge, which could amount to a levy of 51%. The deadline imposed for the return of the documentation was the 18th March 2015. Any shareholder who did not return their form or did not return their form by the deadline namely 18th March 2015 would be deemed to have opted for the income option. The documentation received by shareholders was accompanied by an International Business Reply envelope which is a product provided by Royal Mail. Irish shareholders completed the documentation, placed it in the envelope provided and returned the documentation within the deadline set. 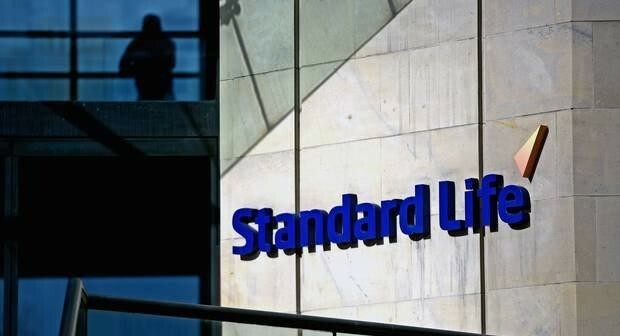 However a delay in the delivery of close to 5,500 letters to the Registrar of Standard Life has resulted in those Irish shareholders who had opted for either capital, or a combination of income and capital, being treated under the default income option. This has resulted in those shareholders being liable for income tax etc. at a rate of 51%. An Post and Royal Mail investigated the matter and their joint findings support the fact that the capital election forms were post by the shareholders prior to the deadline. However neither can identify where the delay occurred and no explanation has been offered. 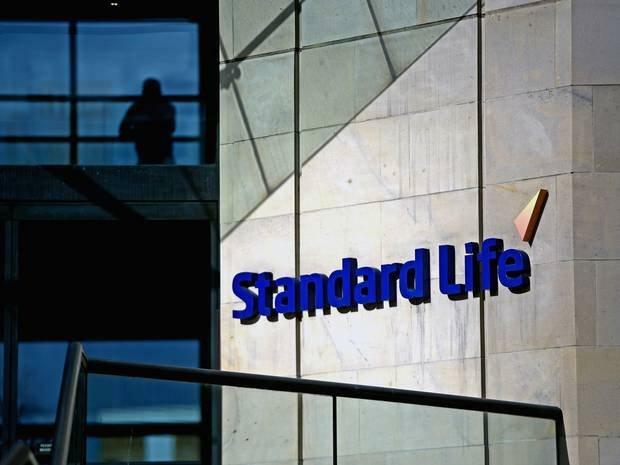 Could Standard Life re-open their return of value process? The company insists that it cannot do this. They said that the procedures surrounding same were strictly laid out and must be adhered to. Could the Revenue Commissioners treat the payment as something other than a special dividend? In short, no the Revenue have confirmed that they have no discretion in treating the payments as liable for income tax, USC and possibly PRSI, once paid by Standard Life as a special dividend regardless of the circumstances. Standard Life placed the process in their hands of Capita. However this does not relieve them of their obligations to shareholders. Capita were charged by Standard Life with responsibility for the process and they have obligations and duties not only to Standard Life but also to shareholders to ensure the process was designed and implemented correctly. There is evidence that the delay in the delivery occurred and questions must be asked of both An Post and The Royal Mail. Royal Mail as part of their terms and conditions confirm “we will not pay you compensation for loss of damage or any item unless the item was sent using one of our tracked products” An Post’s standard conditions provide that where any postal packet is lost, damaged or delayed by a least seven (7) days if for delivery within the State or by at least ten (10) days if for delivery outside the State, whilst in the custody of An Post, An Post shall pay compensation to any person or persons who establish a reasonable claim for compensation. However no compensation shall be paid for consequential loss or the cost of the contents. Can the postal authorities rely on limitation clauses where there is a complete breakdown? Giles J. Kennedy & Company is continuing to investigate these issues.